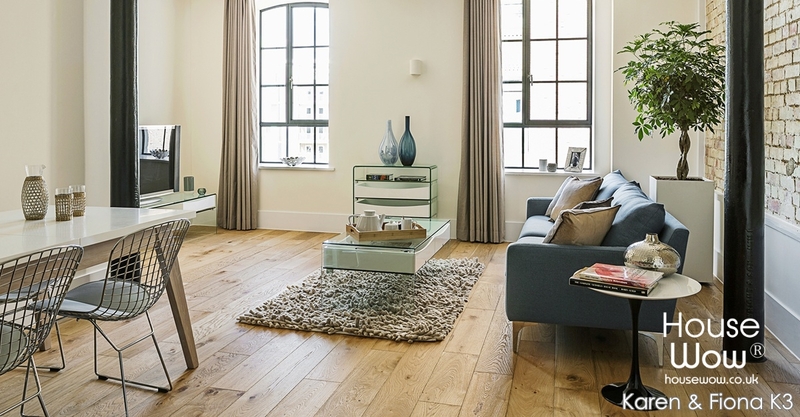 House Wow offer a range of quality Home Staging and Styling services throughout the UK. The House Wow team's commitment to providing a professional service, expertly designed and installed are second to none. Your personal House Wow Associate will discuss options and provice a written quotation for you to consider. Browse the services below for further details of services or check our team page or gallery from the top menu. 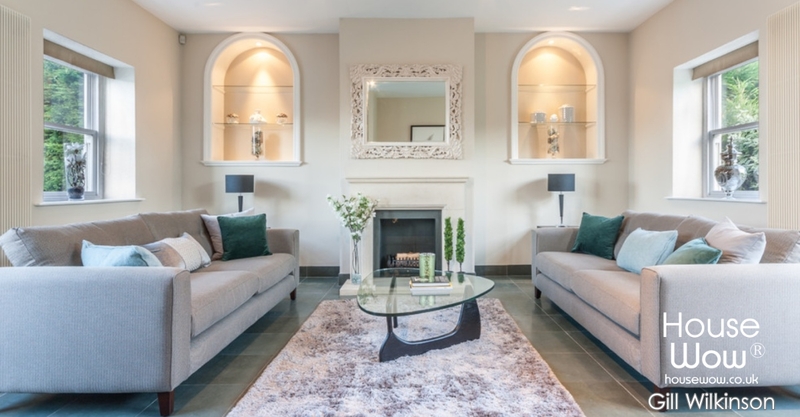 Home Staging is the art of styling a property to sell, to enhance its best features and to limit the impact of any negative features in order to sell faster and maximise selling price. Do you live in your property with possessions, furniture, family, pets and so on? We will review how a viewer will perceive your home, advise about getting it into the best condition to sell and support you to make the necessary changes. From decluttering, improving layout and undertaking a styling makeover to more extensive home improvements we can help. Whether you want to make changes to sell quickly or invest to achieve the best possible selling price our team can provide further advice. 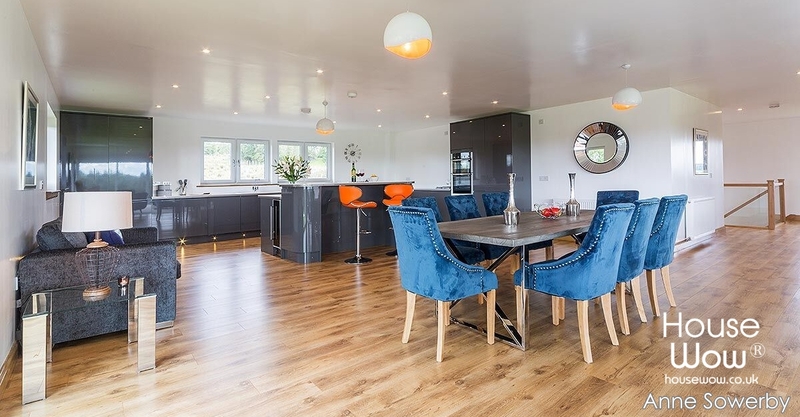 When presenting a property development to sell, whether a one off new build or a larger number of units, it's vital to present inspirational wow factor and lifestyle to buyers. House Wow provides cost effective show homes styled to unique specifications for developers, commercial clients and builders. 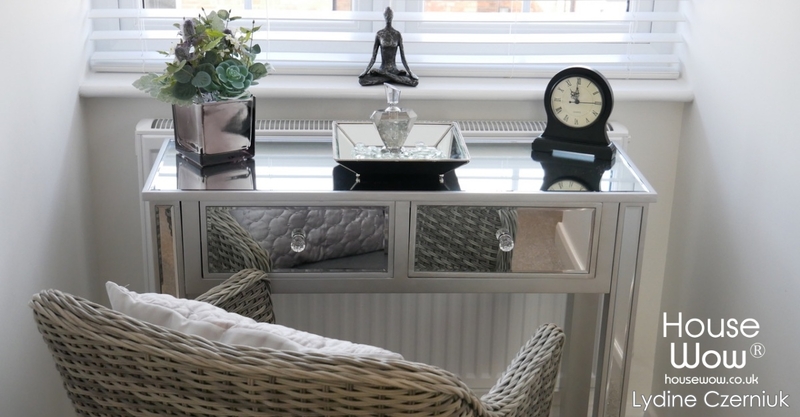 Quality furniture, soft furnishings, lighting and accessories are supplied and installed on a purchase or for hire basis. Styling makeovers and Interior Design services for clients who are not moving but want first class interior services from painting and decorating to fully furnished and styled homes. Design schemes and floor plans created. 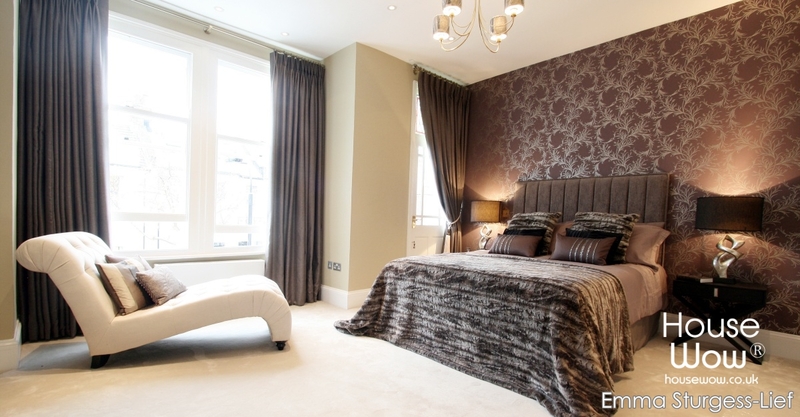 Curtains and soft furnishings, upholstery, made to measure, custom fabrics and ready made options. We have a wide range of suppliers and trusted trades contractors to support your project perfectly. As well as residential interiors we work with Landlords and commercial clients to create styling appropriate to their property and budget. Using our design skills we create the perfect layout, colour scheme and practical products from our wide range of trusted suppliers to create the perfect balance of durable, aesthetic interiors. At the enquiry form service type options choose from Styling Makeovers, Landlords furniture or furniture rental as best suits your needs. The local House Wow Associate will get back to you quickly to discuss your project further and work through various options and price points with you. 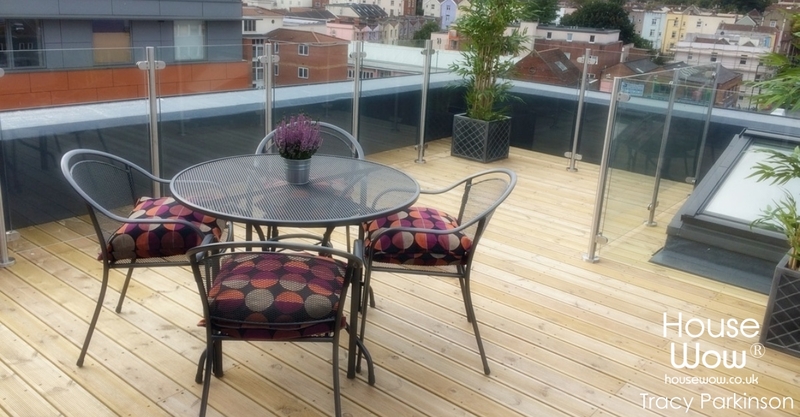 Furniture rental services provided for property for sale and tenanted property. For developer show homes, relocation companies, residential homeowners or landlords. Short or long term furniture rental terms. We provide design services creating a unique style suitable for each property. Including furniture, rugs, artwork, lighting, soft furnishings, decorative items, window treatments, white goods and garden furniture. Furniture rental rates vary according to standard of items and timescale required. Furniture rental delivered to site and installation of all items with beds made and items styled by our specialist teams. 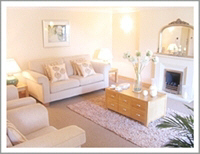 Our team provide de-cluttering and home organising services. Whether you are Downsizing, Space Planning, Clearing, or creating space to sell or to live in the property we can help. Ask about our Consultations and Action Plan Report organising and declutter options. Distance styling is a styling service provided without visiting the property where an electronic styling plan is produced and sent to a client by email. Electronic Styling or CGI (computer generated imagery) involves producing CGI imagery for developers with show homes planned in 3D video walkthroughs with fully dressed rooms. Distance styling is a styling service without visiting the property. This may include using photographs, video calls, telephone conversations and providing an electronic styling plan which is emailed to the client in a pdf or alternative format. Distance styling can be provided for Interior Design, Home staging, decluttering and Furniture rental with plans and schemes provided at a distance. Standards of service are maintained while time to complete is usually reduced due to savings in travel time. 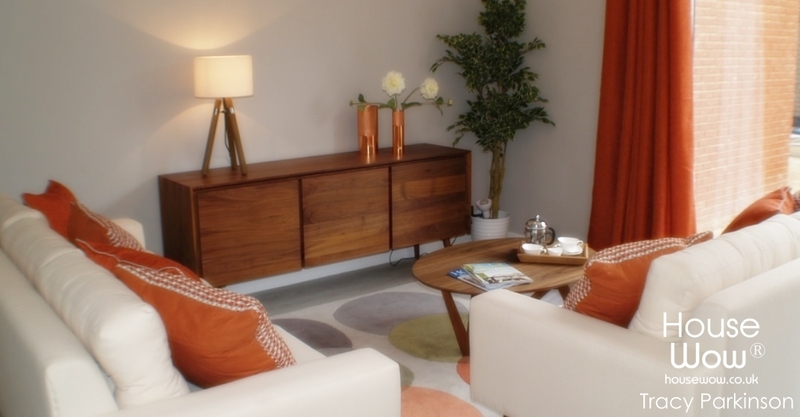 An electronic styling plan is uniquely developed which may include a design scheme plus suggested furnishings, homewares, accessories, flooring, curtains and blinds. We may also provide a floor plan to show layout of furnishings and effects. Decorating plans include recommending wallpaper, paint products and colour schemes. We may also recommend trades people or trusted trades search resources. We partner with software companies to provide design schemes for CGI (Computer Generated Imagery) and for 3D virtual tours of electronically generated show homes. Typically CGI imagery is used for every property type on a development whilst a physical show home is developed for one or more of the units. Software rarely has a sufficiently diverse range of stock product imagery and the Interior Designer prepares a bespoke product selection for the unique setting and style of property. We work in partnership with estate agents and vendors to get property presented for marketing and viewings whilst motivating vendors to maintain the standards after we leave. If a property seller doesn't want a Stylist to visit their home we can work with them over video chat to get things moving. Services are tailored to the property and homeowners specific needs. See more details below. Please contact House Wow Head Office to discuss services and fees. Pre-photography styling is home staging for lived in property before the photographer turns up to take photographs for property marketing. Typically being contracted by the Estate Agents a House Wow Stylist will arrive just prior to the photographer and work for 2-4 hours to style property quickly with existing items and a handful of extra props as the photographer goes from room to room. This fast home staging and styling technique makes a huge difference to the online images showing the property for sale in a favourable light. 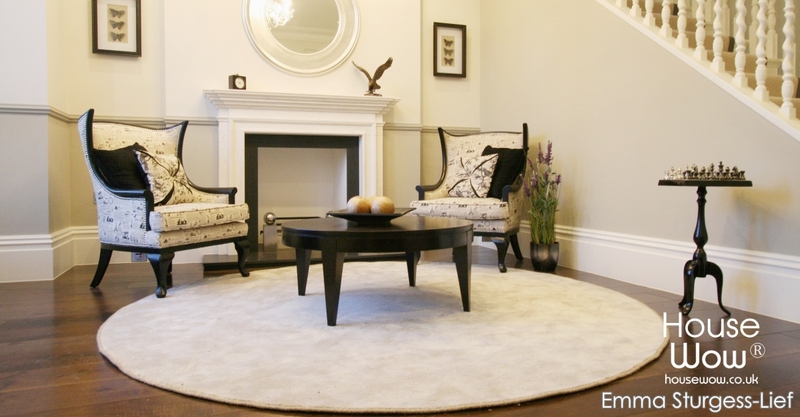 Pre-photography Styling has been proven to increase numbers of booked viewings and faster sales. A pre-photography declutter session working with the client, advising and assisting them to remove unnecessary personal effects to declutter the property, advising on storage of items and disposal or sale of unwanted items. De-clutter sessions include advice on maintaining the clutter-free space and preparing the property for viewings. The client is left prepared and motivated with a House Wow viewings preparation checklist. 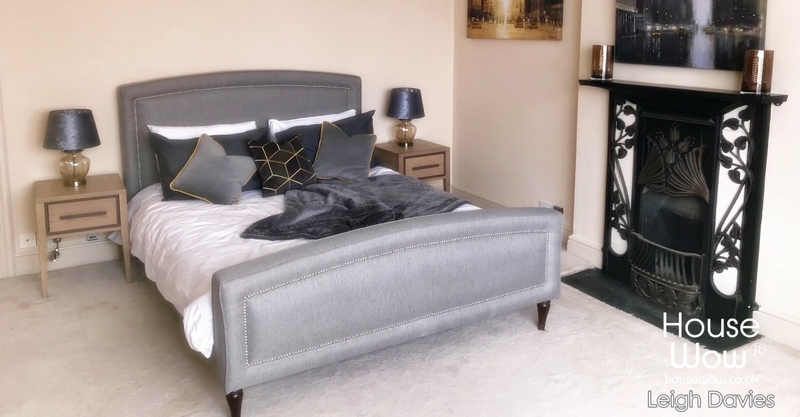 We can provide additional Home Staging service packages for Estate Agents' clients such as office drop-in sessions, home staging, home staging reports, furniture rental, distance styling reports for online estate agents, managing trades people, moving in services and accompanied viewings. Contact us to discuss services and fees.